Straight from the source, The Emoji Movie's cast of characters dish on sandwich status, preferred dipping sauces, and more! It's hard to believe that emoji keyboards have only been natively integrated on our handheld devices since 2011. How did anyone ever manage to respond to a funny text message before :Face With Tears of Joy: was readily available at our fingertips? Fast forward six years and emojis have become so integral in the fabric of our daily electronic communication that the tiny icons have developed cult followings and identities far beyond the realm of SMS. There are emoji games, jewelry, apparel, fidget spinners, and soft home furnishings. Emojis have even made the leap onto the silver screen. The Emoji Movie opens in wide release today—and if you're a fan of flooding your phone screen with endless rows of funny faces (and pizzas, animal faces, fire, and poop), well, you might just want to consider taking a trip to the cinema this weekend to see your favorite emojis come to life. We sat down with six castmembers from The Emoji Movie—Pizza, Hot Dog, Donut, Ice Cream, Fried Shrimp, and Fish Cake With Swirl—for a once-in-a-lifetime interview opportunity to find out what our favorite food icons really think about their place in the emoji hierarchy and the state of culinary culture today. 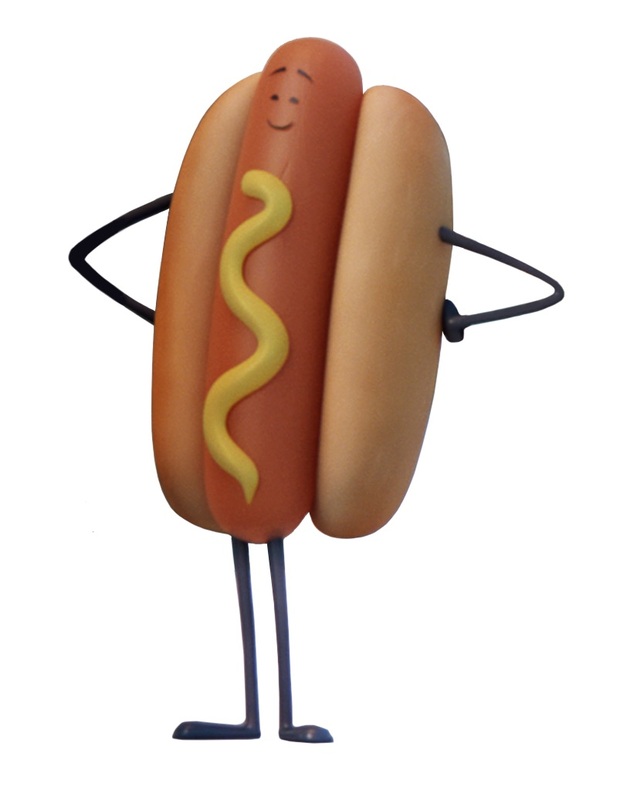 OK, just kidding—the most important question we asked was, "Hey Hot Dog, are you a sandwich?" Read on to find out what he said. Pizza: Well thank you, the secret is in the sauce! But don't expect me to give you my recipe. F&W: Pepperoni looks great on you—red is really your color. If you were to branch out and try different toppings, what would you consider next? F&W: Do other emojis treat you differently because of your fame? If you could trade places with a lowkey emoji for one day, who would it be? Pizza: I would love to be Fish Cake With Swirl for a day since I'd finally have time to myself and play Go Fish. No offense Fish Cake! 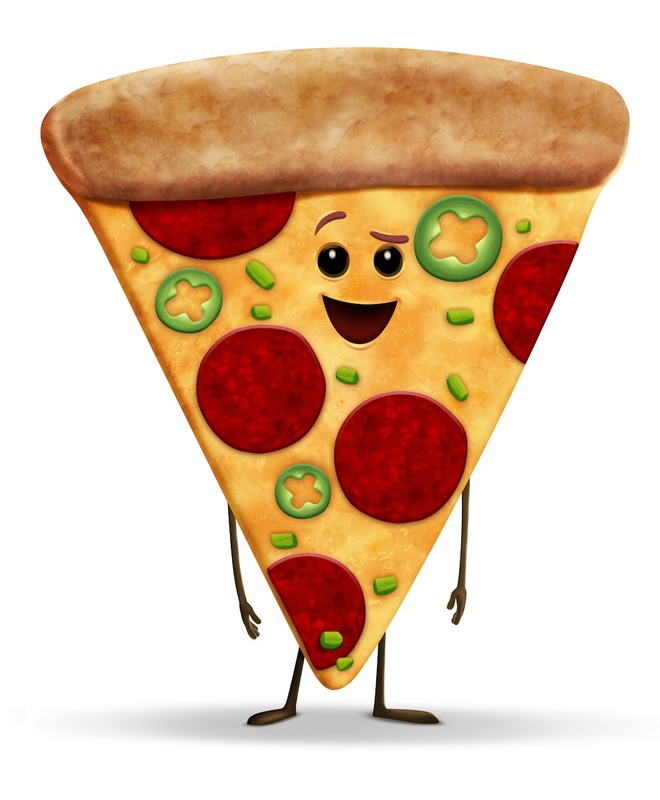 F&W: Do you consider yourself deep dish, thin crust, artisanal, Sicilian, or a classic New York slice? Pizza: I don't believe in labels so would prefer not to answer that question if that's okay. F&W: Everybody loves you, especially in the summertime. Tell us, where do you spend your winters? Ice Cream: In Australia, I am especially popular around the holidays there! F&W: How do you feel when people judge you based on your appearance, when think you’re just plain vanilla? Ice Cream: I am not vanilla! I am so much more and everything I was ever mint to be. F&W: Your wafer cone looks great on you—but tell us, what do you really think of sugar cones? 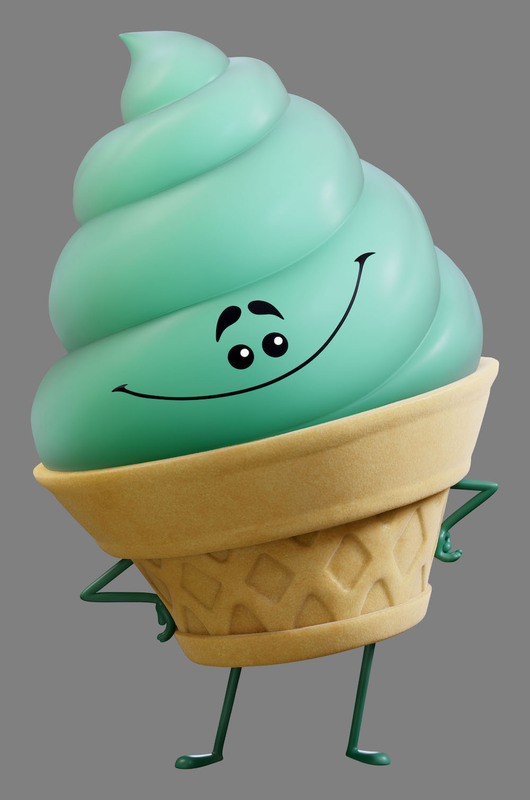 Ice Cream: They are really sweet... but you should not judge somebody by their cone. F&W: Tell us, what you really think about cronuts? 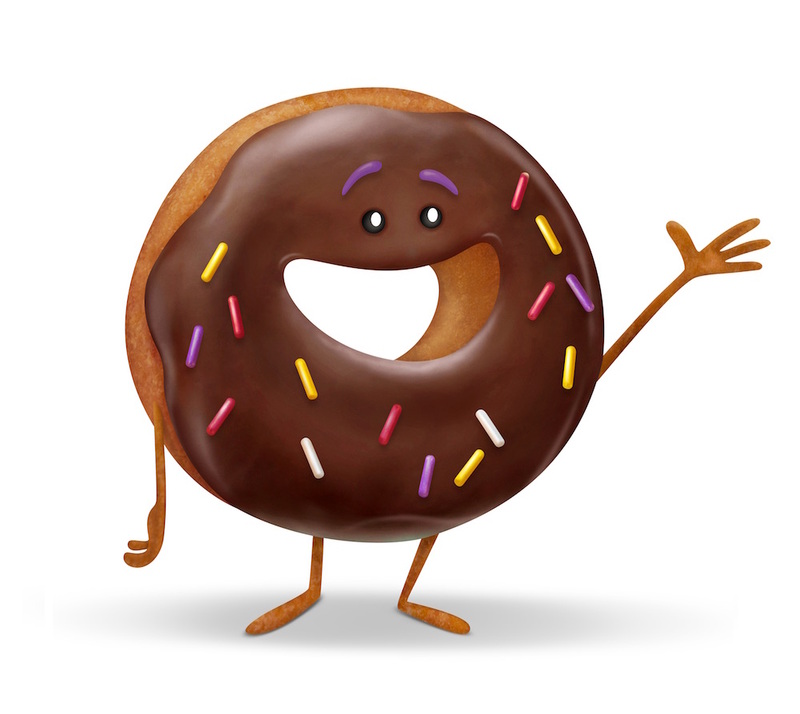 Donut: Donut is the new Cronut! F&W: The data tells us that you’re especially popular on Instagram. Can you tell us some of the secrets to your success as an Instagram influencer? Donut: You have to be the hole package! It's all about the pictures and short captions, man. F&W: What are some of the biggest misconceptions people have about you? 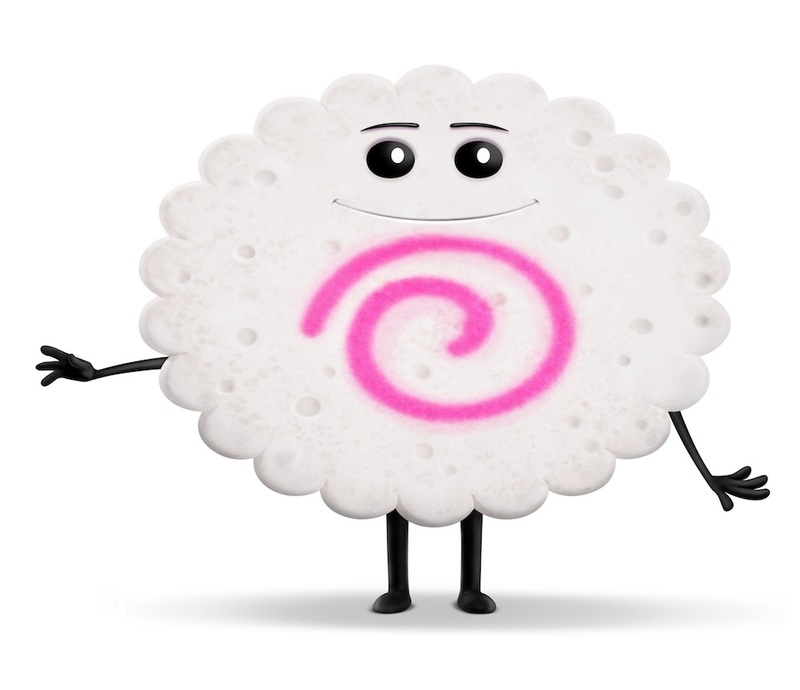 Fish Cake With Swirl: Huh huh huh! F&W: As one of the more epicurean, specialist food emojis, can you talk to us about some of your personal favorite use case scenarios? 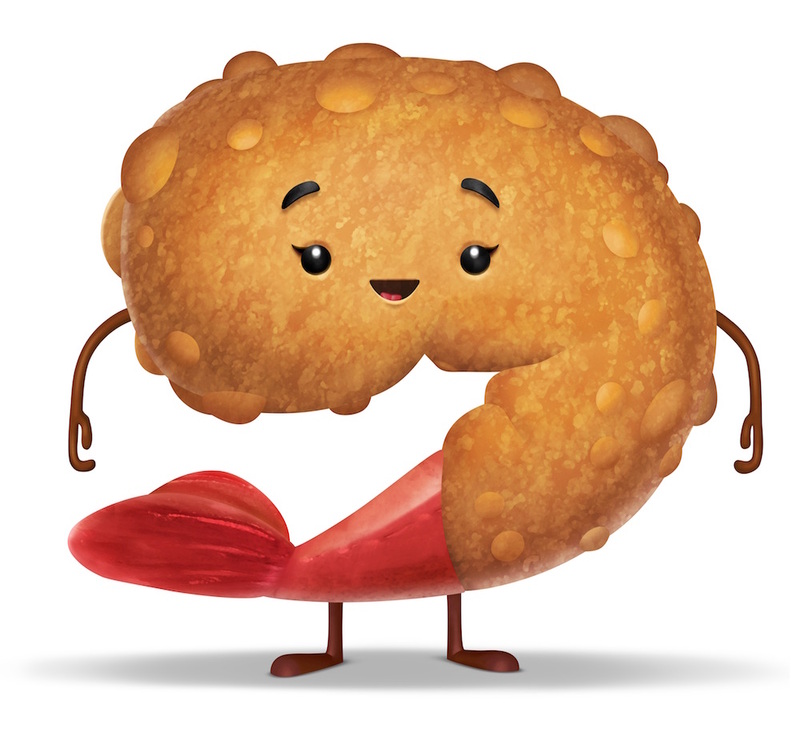 F&W: Do you ever hang out with your fishcake cousins Oden? What do you guys get up to when you’re together? F&W: As one of the most delicious of the food emojis irl, do you ever feel under-used and under-valued in the emoji keyboard landscape? Fried Shrimp: Nah mate, I'm good! F&W: Just to clear up some rumors we’ve heard: Are you tempura or breaded and deep-fried, southern-style? Fried Shrimp: You can barbecue me, boil me, broile me, bake me, saute me... I can be anything you want me to be. F&W: What are your preferred dipping sauces? Fried Shrimp: I love happy hour, so after 5 p.m. you can find me in cocktail attire! F&W: Are you a sandwich? Hot Dog: Now this is just plain offensive! This is not the way to start an interview. Not every piece of bread with meat in it is a sandwich, this is very stereotypical. F&W: Hot dogs have been such an It-food since Sausage Party hit the big screen last year—can you talk to us about how much your life has changed over the past 18 months? Hot Dog: It hasn't, really. I'm a very old school and prefer to keep it PG. F&W: Tell us the real story behind the bun: How did you commit to mustard over ketchup? Hot Dog: I've decided it was time to spice up my life! Ketchup is just too sweet for me, I like my sauce to have a kick.